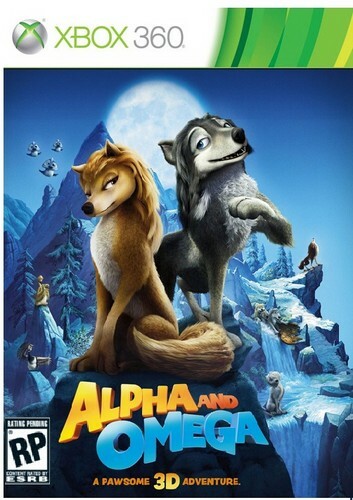 Alpha and Omega XBOX 360. same thing like the ps3 version. Wallpaper and background images in the Alpha und Omega club tagged: alpha and omega kate humphrey. This Alpha und Omega fan art contains anime, comic, manga, cartoon, comic buch, karikatur, and comics.